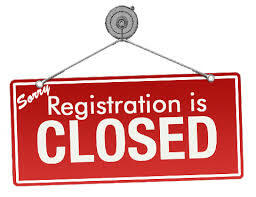 Pre-registration for summer reading has ended. You may continue to sign up at the library or online but you or your child will not receive a gift at the kick-off event. Thank you in advance for your understanding.